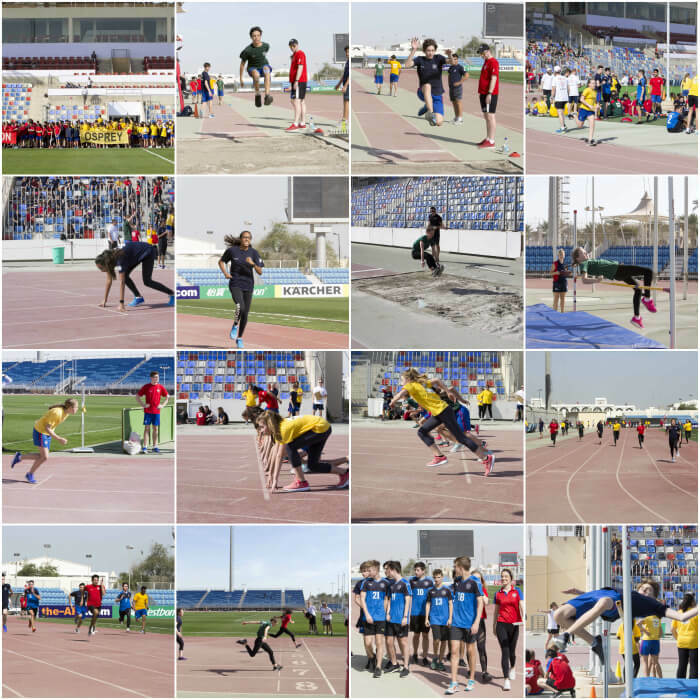 Sports Day was held in the excellent facilities of the Sheikh Khalifa Stadium, Isa Town on Tuesday 13 February 2018. 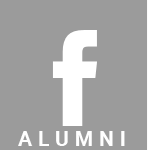 Large numbers of students participated and the event witnessed outstanding performances. 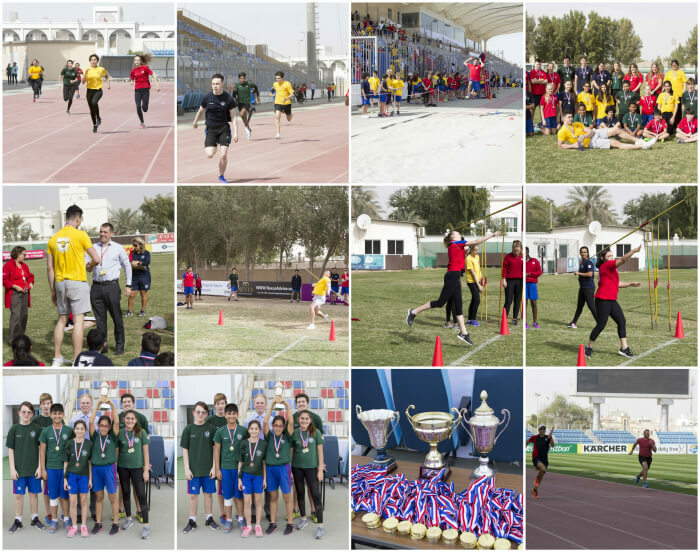 Students displayed the customary high level of sportsmanship throughout. The Winners of Key Stage 3 events were Merlin House, Key Stage 4 went to Merlin and the overall Champions were Merlin House. 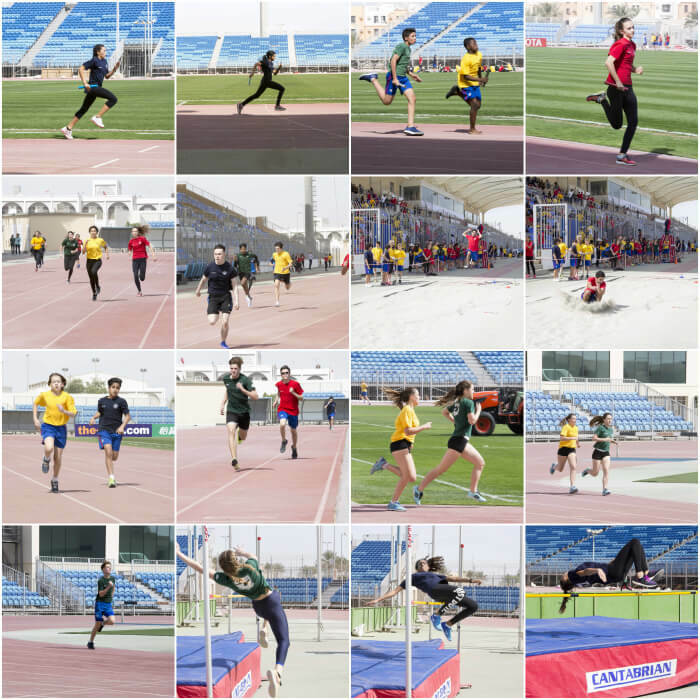 The standard of performance from St Christopher’s athletes was exceptionally high in all the Sprints, Middle Distance, Throws and Jumps. Our students can be very proud of their performances. Fifteen School records were broken.